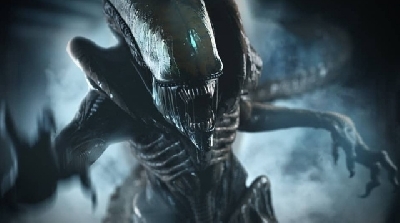 On February 28th, 2019, IGN released a digital series of in-game cinematics and additional footage from Alien: Isolation, Creative Assembly's 2014 survival game (of which IGN notoriously gave the game it's lowest rating; 5.9 out of 10) intended to elaborate on the story of its protagonist Amanda Ripley (daughter of Ellen Ripley). 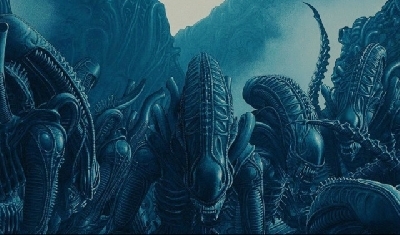 The series was met with contempt from the fans due to its poor production quality (unsurprising considering its micro-budget) and the fact that it was a clear cash-in to the mobile/cell phone game Alien: Blackout, released January 24th, 2019. 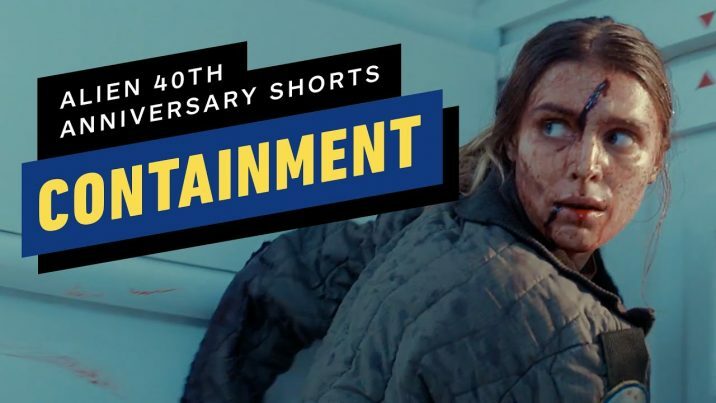 Released to celebrate the franchises 40th-anniversary Alien: Containment is the first in a collection of short movies made by fans. 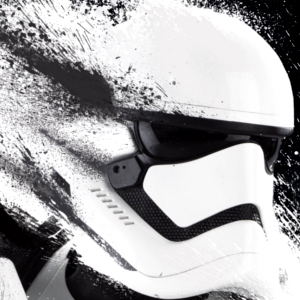 However, unlike the IGN digital series first impressions suggest this series of movie shorts have been produced to a relatively high standard, one that rivals recent Star Wars fan films such as Birth of a Monster, Kenobi, and of course Vader: Shards of the Past. 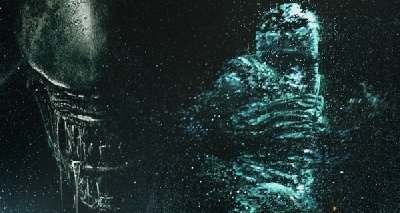 Alien: Containment was written and directed by Chris Reading, and stars Gaia Weiss, Theo Barklem Biggs, Sharon Duncan Brewster, and Adam Loxley. 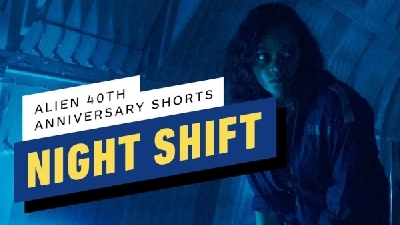 7 Fan responses to 40th anniversary short Alien: Containment released! Excellent news, will watch it soon. I love the Covenant mission hoodies. What is the first thing you do, when you find a door in a spaceship on which "Do not open!" is written with blood? 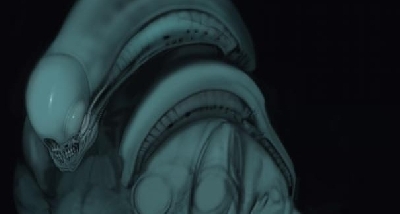 NTFS I say "I space no one can hear you yawn". Of course the first thing they will do is open the door! I enjoy it for what it is and appreciate the effort. Disney and FOX don't seem to be doing much so fans will be creative. Of course they will open, it's a horror. It was alright, we did not get to know much about the character but I like the horror vibe. 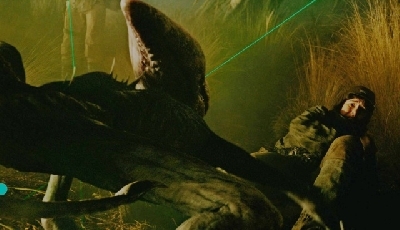 Some people might complain but at least it was more alien than P and AC.